As today's vehicles become more specialized, there is a faction of the market for each one of your driving interests and demands. When you need just a bit more room than sedans can provide, but you don’t have any desire for the often large and bulky frames that SUVs carry around with them, a compact crossover is your best option. There are many of these models available for the taking, but only one stands above the rest – the 2019 Mazda CX-3. 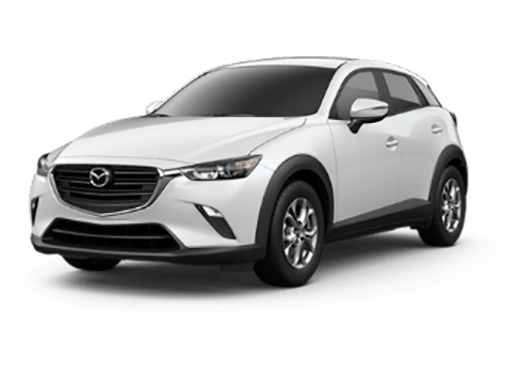 With a redesigned grille, chrome accents lining its sleek body and a wealth of versatility inside, the 2019 Mazda CX-3 has everything you need to enjoy your daily travels. 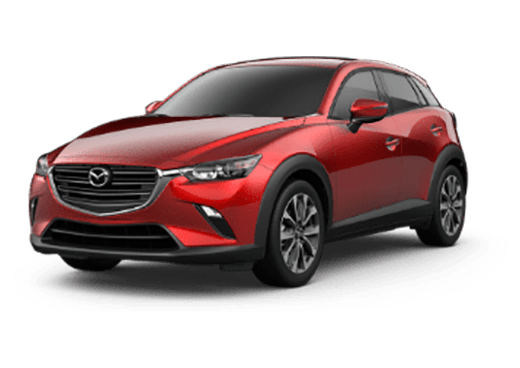 First things first, thanks to its high-end driver assistance features (including High Beam Control, Rear Cross Traffic Alert, Lane Departure Warning System and Blind Spot Monitoring, just to name a few), the 2019 Mazda CX-3 promises to keep up the family’s reputation for being one of the most secure crossovers currently available. Come see what else it can do below! 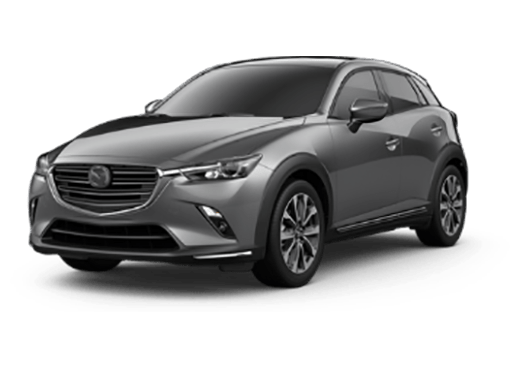 Powered by a SKYACTIV®-G 2.0-liter Inline 4 engine, the 2019 Mazda CX-3 can produce up to 148 horsepower and 146 pound-feet of torque. 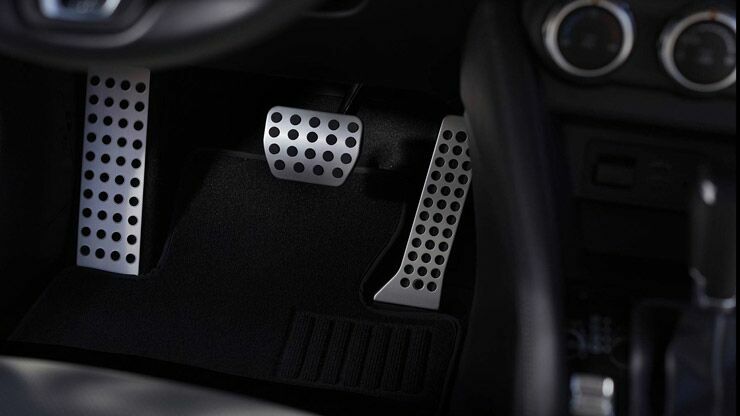 Combine this with an available Sport Mode and I-ACTIV AWD® system, and the 2019 CX-3 provides the kind of pure, sporty performance that we all desire from time to time. 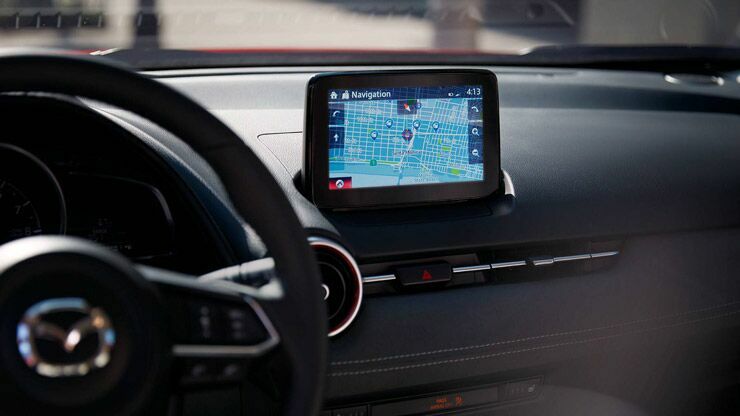 As with all of its Mazda brethren, the 2019 CX-3 offers MAZDA CONNECT™ infotainment, housed inside a 7-inch centrally-mounted screen that allows you to navigate throughout town or play your favorite songs through a high-quality, 7-speaker Bose® surround sound system. 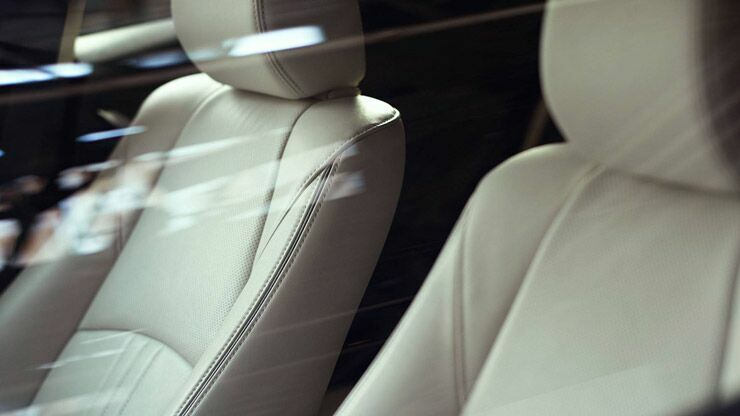 Plus, with an Active Driving Display mounted on its steering wheel, the 2019 CX-9 can show you all the essentials of your drive in stunning clarity. Thanks to its KODO: Soul of Motion design philosophy, the 2019 CX-3 sets the bar high when it comes to interior elegance. Flanked by leather-stitched sport seating with Lux® suede trim, five passengers (or 44.5 cubic feet of storage volume) can fit comfortably inside. Even more so because the acoustically-engineered CX-9 cabin has left it quieter and more peaceful than most other competitors!